Update: Back in stock, if you missed it a few weeks ago. 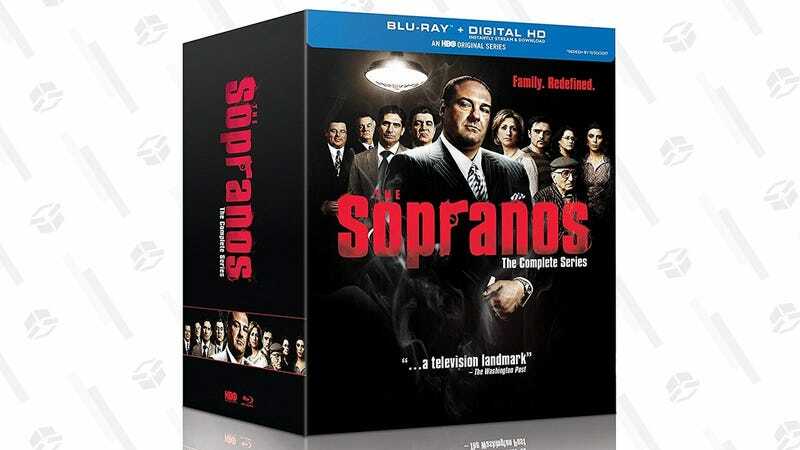 If you want to whack another prestige series off your to-watch list, the complete Sopranos Blu-ray is down to an all-time low $50 on Amazon right now. That comes out to less than $.60 per episode, and you also get digital copies for free. Grab this deal before it gets whacked.